Learn more about Dr. Fitzgerald, Dr. Adamson, and Dr. Weldon by clicking here! 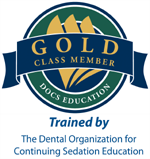 Welcome to Allatoona Family Dental, a dental practice located in Cartersville, Georgia, which has been been proudly serving patients throughout Cartersville area for years. We provide a wide range of quality Cosmetic, Preventative and Sedation Dentistry care including Teeth Whitening, Dental Veneers, Crowns and Bridges, and Dental Implants. 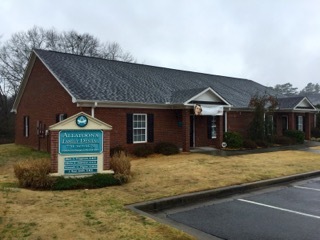 For your Cartersville dental needs, contact Allatoona Family Dental.